As India's only council in Automation, AICRA provides a platform for leading policy makers, CEOs, thought leaders and academicians to come together and share knowledge and best practices. 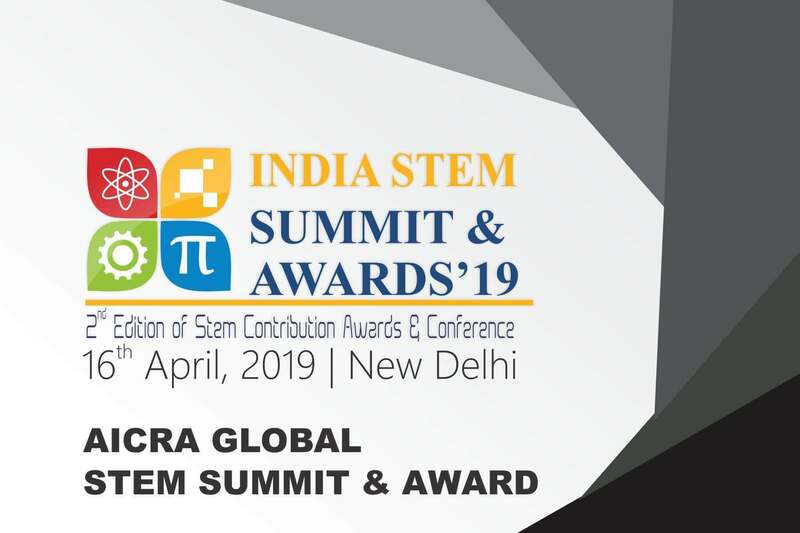 Over the last four years, AICRA has contributed immensely to the enhancement of automation education and process standardization in the country through its myriad activities and service offerings in the areas of robotics education, research, publications and project development. AICRA Membership helps to provide a forum for mutual sharing of ideas, experience and expertise in Robotics and Automation. 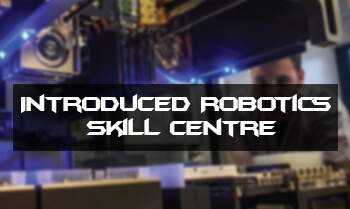 AICRA membership recognizes and honours contribution to robotics excellence at each level of the institute and represents the interest of the automation fraternity. AICRA TGs are groups (usually associated with AICRA technical divisions) of professionals, aligned by common technical interests, who meet in an electronic community to share information and ideas, discuss topics of interest, share documents, and answer questions posed by other community members. Member company's Chairman, Department Heads may become the part of this professional group. 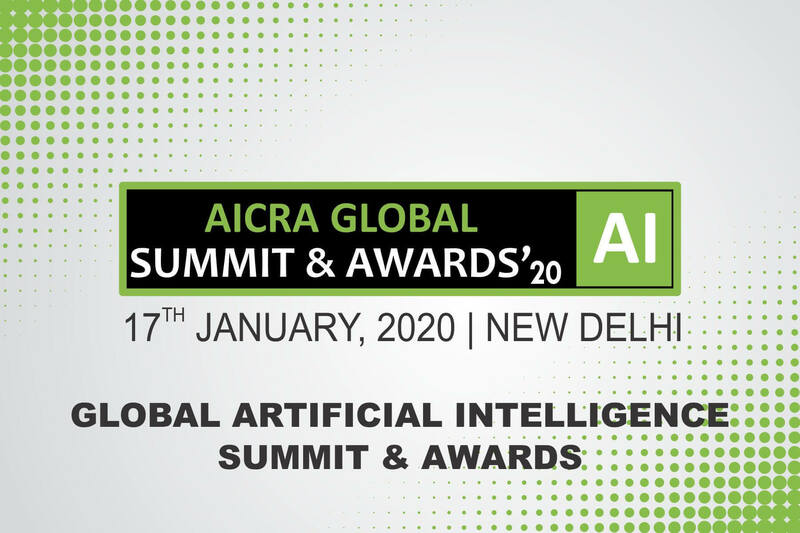 AICRA organizes conferences, summits and seminars on various latest technologies like Artificial Intelligence, IOT, STEM, Robotics and many more. These events deliver technical information and networking opportunity. Come face-to-face with fellow AICRA practitioners as you learn, share, and network. AICRA member companies requires technical professionals for all level. Institute members may share there student's resume for all relevant positions. 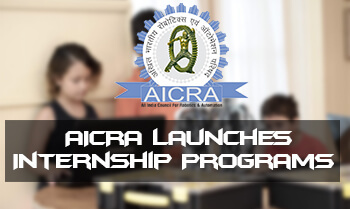 AICRA certified students would be getting multiple options to connect with potential employers. Opportunity to showcase your products and services to your target group. AICRA organize target specific exhibitions that help organizations to connect and receive value for money. Member avail discounts on participation. AICRA's Tech Start-ups program is an ambitious attempt to scale up the start-up ecosystem in India and enable incubation, funding and support for technology start-ups in India. 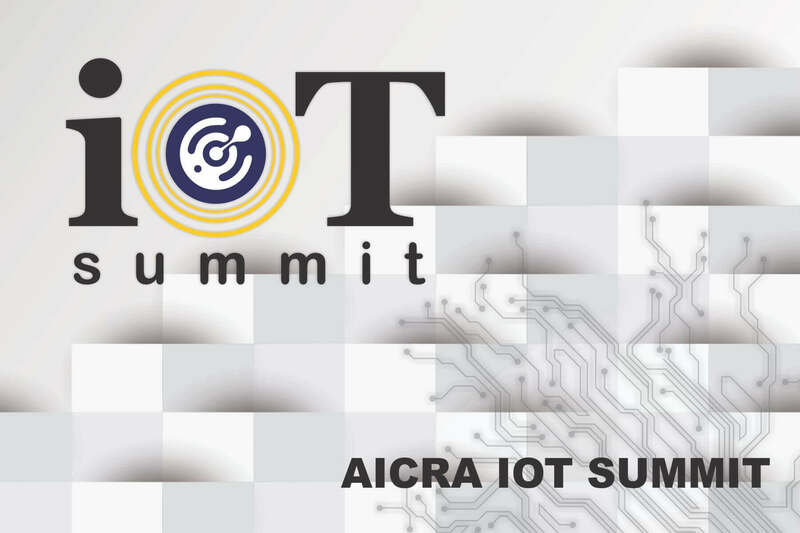 AICRA organizes and supports workshops, meetups, TechnoXian, pitches for technology entrepreneurs building innovative solutions, investor and corporate connects in order to build a vibrant tech start-up ecosystem in the country. Building an enabling policy framework for the growth of the Robotics & AI industry is a key priority for AICRA. The council works closely with the government on policy making, represents industry expectations and spreads awareness amongst members about policy changes and its impact. Tracking the industry, new trends and their impact, opportunity areas for the industry are key focus areas for AICRA research. Strategizing on long term industry directions as well as annual industry performance, a wide gamut of reports will be published by AICRA each year. A platform to enable SMEs to grow to the next level and collectively derive value from the AICRA platform - knowledge dissemination & best practices, Networking & Connects, Policy Advocacy and Brand Building. The Global Trade initiative focuses on expanding outreach to developed and emerging markets. Exploring new geographies is undertaken through forging relationships, holding events and delegations to promote the business potential, publishing reports on ICT opportunities and work with governments on business treaties and to iron out operational hurdles. The objective is to create sustainable industry-ready talent pipeline and enhance employability at all levels. Occupational standards, Assessments, Foundation Courses, Specialization curriculum, Robotics Literacy Program, Professional Certifications are the key program pillars. 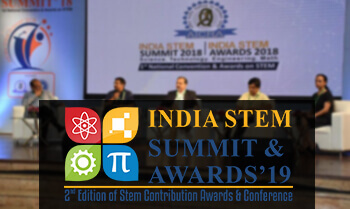 An initiative to setup on-campus unit and integrating the training and development of engineering students in their respective technologies which they want to gain knowledge about. The training modules have been designed keeping in mind the course structure followed by different universities and colleges and the requirement of different industries. NxR mixes the creativity and curiosity of young students with the hands-on education aspects of Science & Technology. 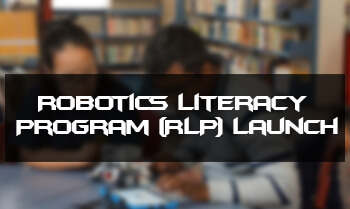 With focus on Robot building and Science based activities, our learning methodology takes up innovative and challenging ideas and converts them in to solutions in the form of working robots or engaging science experiments. AICRA Foundation is the social arm of AICRA with a vision to build an inclusive and sustainable India by leveraging the capabilities and competencies of the Robotics industry. Key focus areas include State level skills creation partnership, Social innovation forum, Inclusion of persons with disabilities, Technology Awareness Programs.